These days, when eating on the go we're usually stuck with the same old choices: burgers, pizza, sushi, kebabs... Yet we'd all like to take the time to eat better, and try something more interesting! 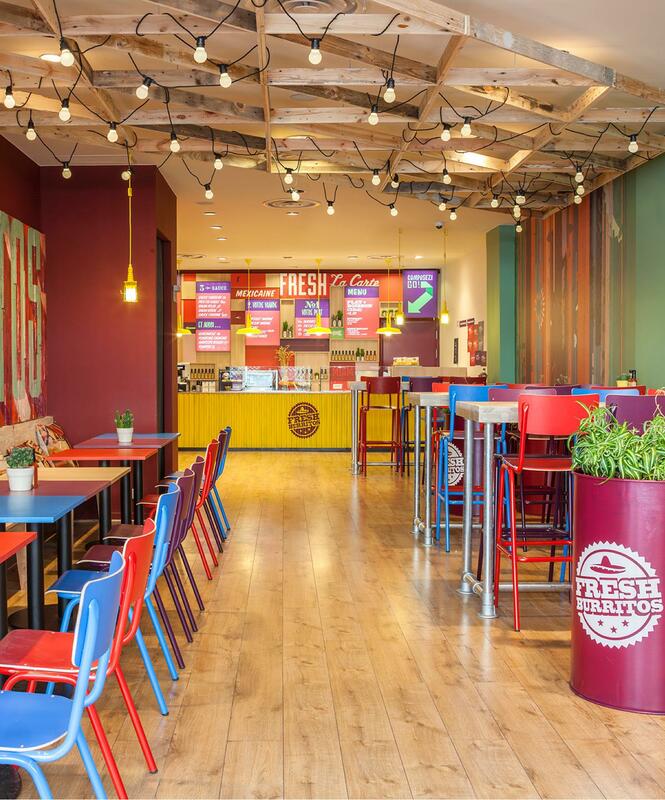 At Fresh Burritos, we've decided you should enjoy another option: the burrito. A tasty dish that's healthy and inexpensive. It has it all! 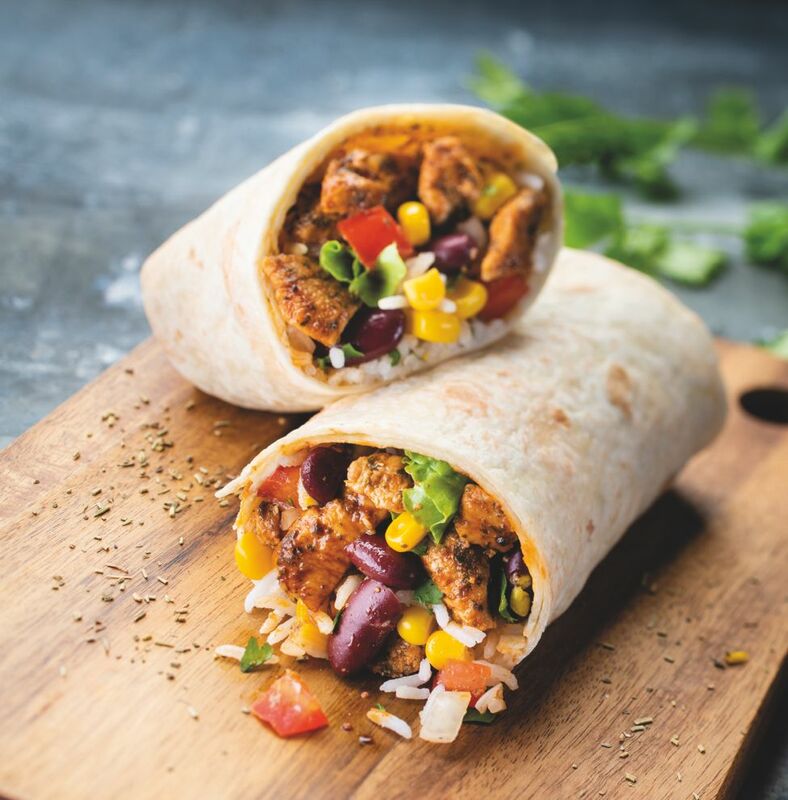 A burrito is a delicious wheat tortilla packed with ingredients cooked on the spot. Our teams prepare it all in front of you with loving care in just a few minutes. What’s more, you can add the ingredients of your choice: guacamole, peppers, sweetcorn, salsa, beans, meats, prawns… Indulge yourself and add a bit of colour to your plate! Our teams await you with a smile, in a warm, fun atmosphere, Mexican-style! If you visit us, we just know you’ll never come back alone. So why wait? Get some colour into your food!